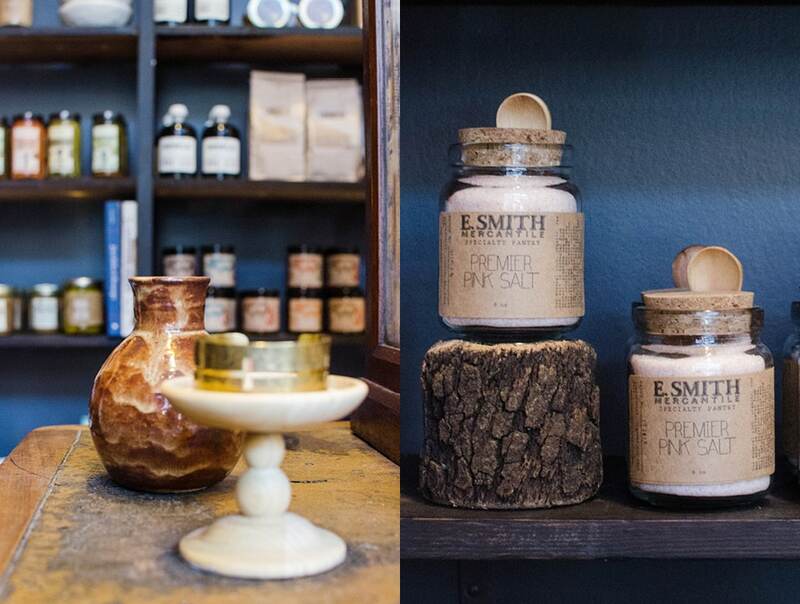 Crossing the threshold of E Smith Mercantile, it is immediately apparent that this is not your everyday modern store. 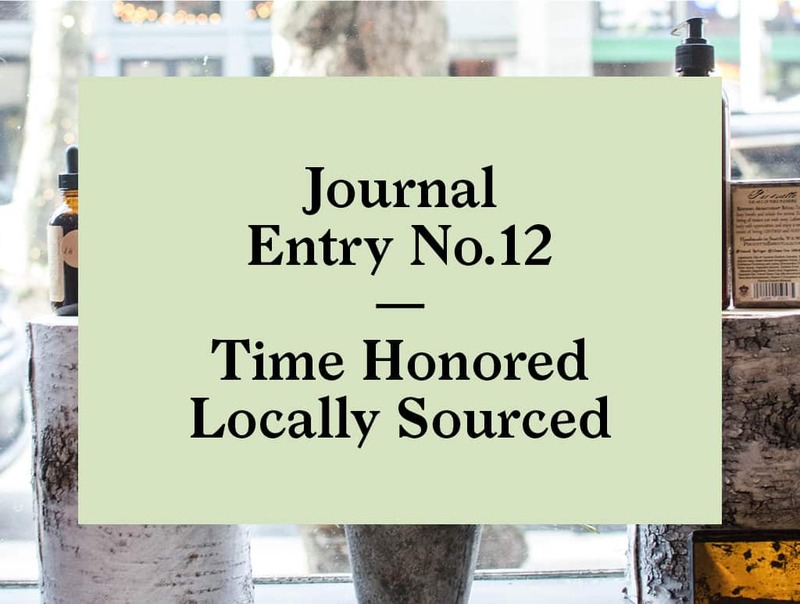 Curiosities, locally sourced goods and traditional products that you just don’t see anymore. Part museum, part general store, part saloon: for an Austrian kid who grew up reading about cowboys and indians, this is how I pictured the general store. The authenticity comes honestly. 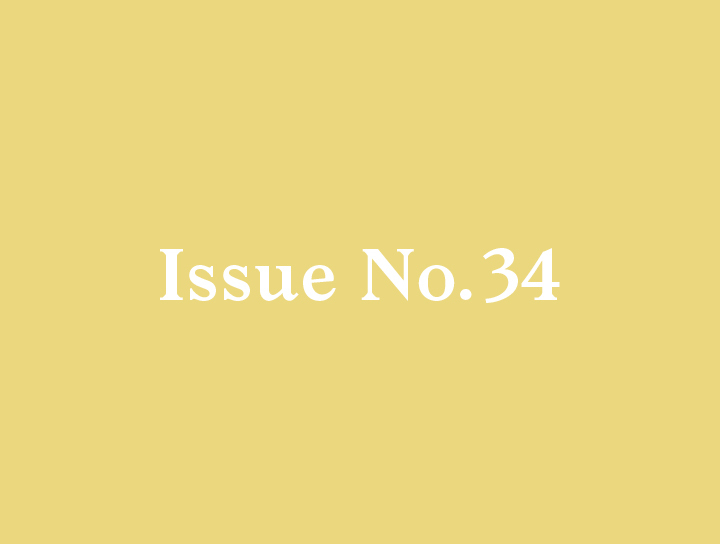 Inspired by their grandparents, Elmer and Mary Smith, who lived in a small gold-mining town at the edge of the Sawtooth mountains in Southern Idaho, Kate and her two daughters, Sarah and Jessie, built a brand-new shopping experience that rests gently on the past but points clearly toward the future. 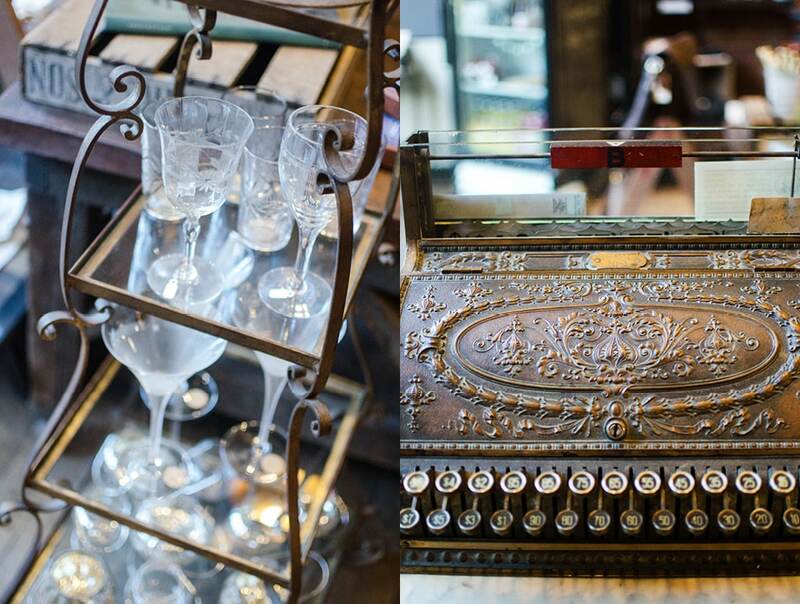 Once popular products that have long disappeared from modern shops are brought back to prominent display. And new products with a traditional ethos are promoted for their local sourcing and sustainable manufacturing. Old and new are presented on an equal footing and the balance is spot on. 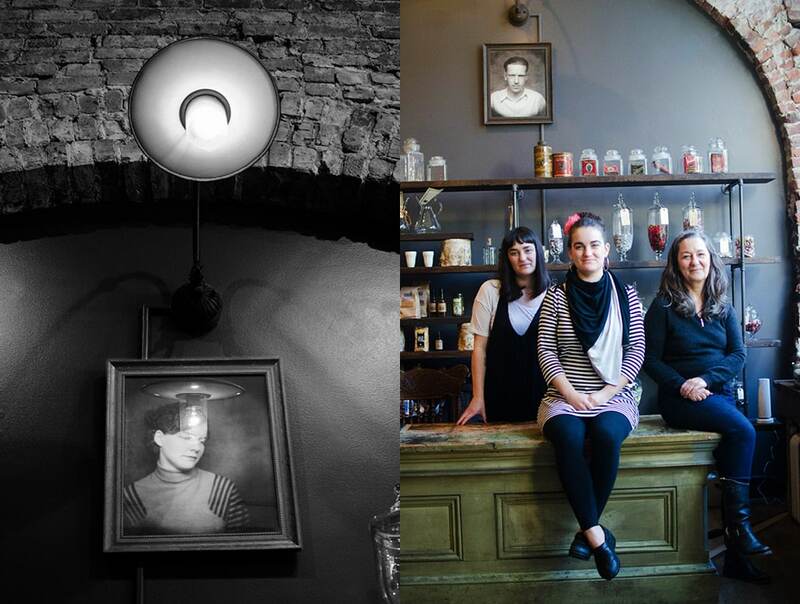 The ease with which their product range fits together is no surprise once you spend some time talking with Sarah, Kate and Jessie. As a family, they truly exude the relaxed charm and freshness that the store expresses. 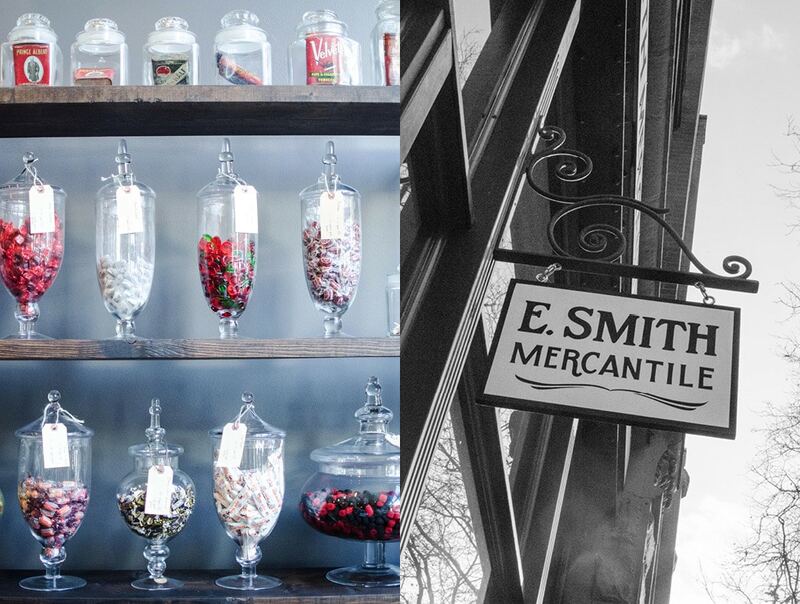 E Smith Mercantile is truly a “general” store with interesting offerings in a range of product categories. 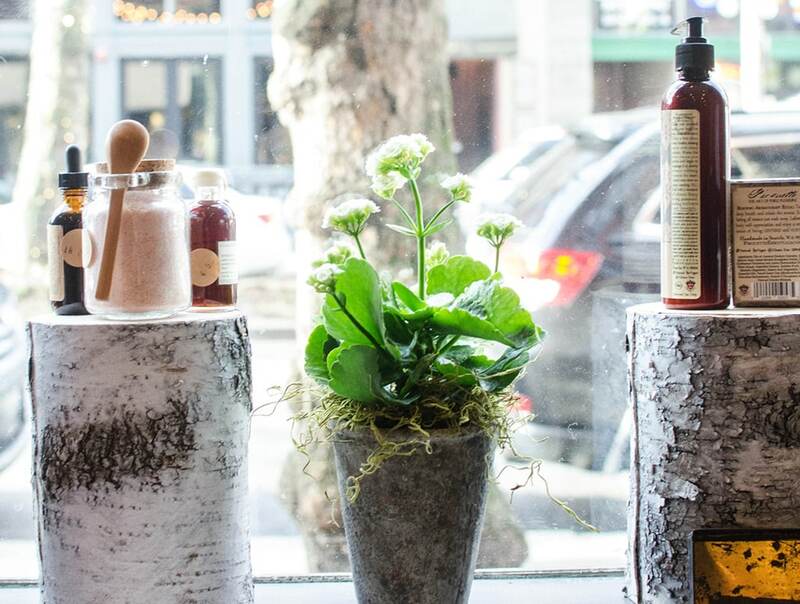 And like any general store worth its salt, it also offers an interesting range of local edible goods and beverages. 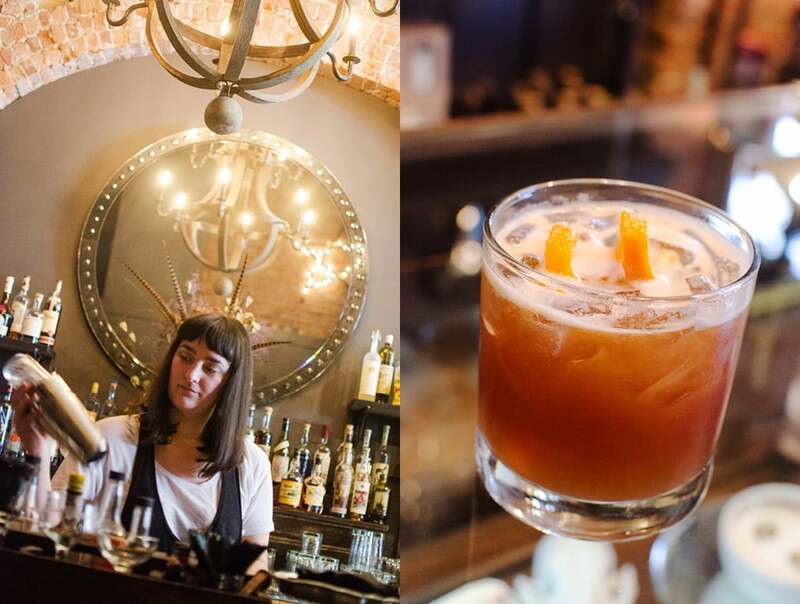 Just past the merchandise you will find yourself greeted by bartender Jessie at a wonderfully crafted “U” shaped bar. At four o’ clock the bar is open, along with a tiny well-organized kitchen which prepares small dishes of locally sourced food. Have a seat and you will find yourself in the company of locals and like-minded patrons for good conversation, food and cocktails, all made with local ingredients … of course. I tried a few things, and heartily recommend all of them. 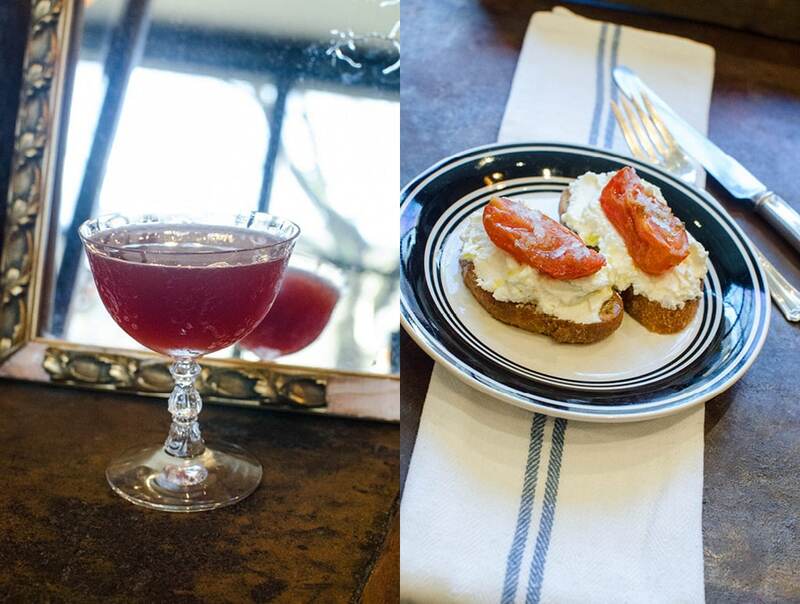 First, the house-made Ricotta with oven-roasted tomatoes on rosemary nut toast seasoned with E Smith Mercantile’s own salt. All served on vintage plates and glasses. Delicious. Second, the “Peg Leg Annie”. As Kate tells it, her real name was Annie Morrow, quite the woman. She set out one night in May, 1896, with her girlfriend “Dutch Em” from the town of Atlanta, Idaho, to the town of Rocky Bar. They got caught in a blizzard and lost their way. Dutch Em froze to death and Annie’s feet were amputated due to the frost bite. Alas, the name Peg Leg Annie. The drink is a chilly concoction of black-pepper vodka, Framboise and lemon. 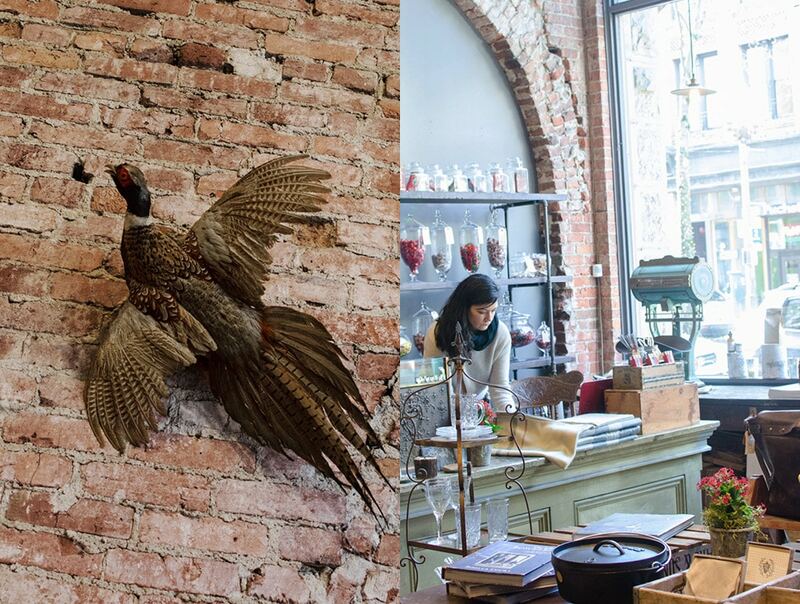 E Smith Mercantile is truly a “general” … And like any general store worth its salt, it also offers an interesting range of local edible goods and beverages. Then, vodka infused with pine. Refreshing and unique. Finally, Jessie whipped me up a “Cure-All” (no story needed for this one) containing Horehound infused bourbon with Cheery Heering liqueur and orange. It puts some steel in your spine. 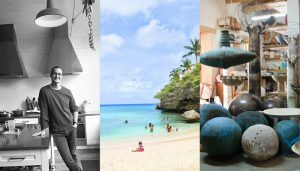 As we sample drinks and culinary delights, the Pooles describe to me their heartfelt belief that people yearn to reconnect with things made by people they know in their local community. And they want a place to have real conversations without music so loud you cannot hear a word their neighbor is saying. 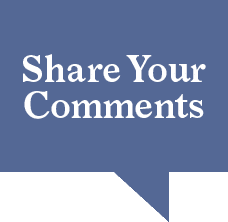 So simple, and I couldn’t agree more. It’s time for this. 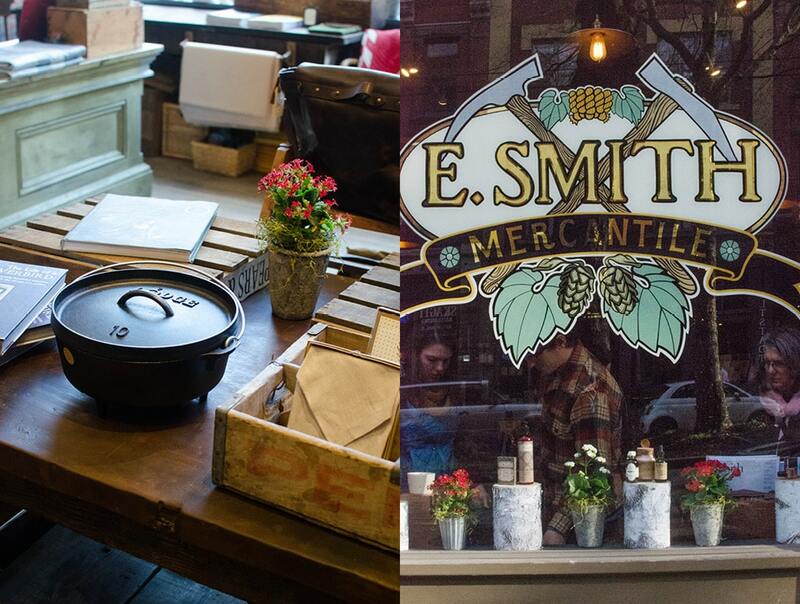 I am looking forward to my next step back in time at E Smith Mercantile to see what new things they have cooked up. Also, if you are lucky, your visit may coincide with one of E Smith Mercantile’s hosted dinners, each time with a different local guest chef. 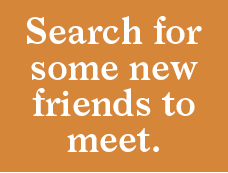 Look for an announcement on their website. It will make for a totally unique experience, and a lovely story to take home from your visit to Seattle. 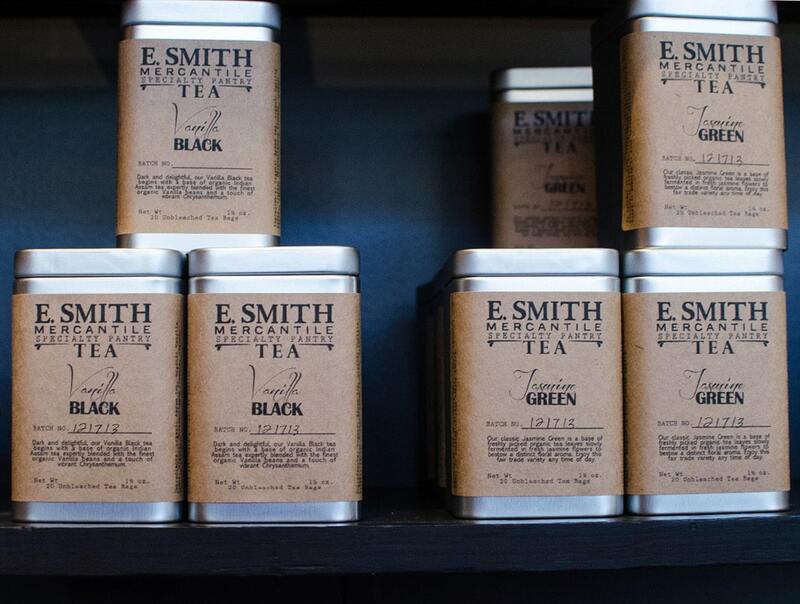 Planning a trip to E Smith Mercantile in Seatte? Here is the current weather and what to expect for the next few days.